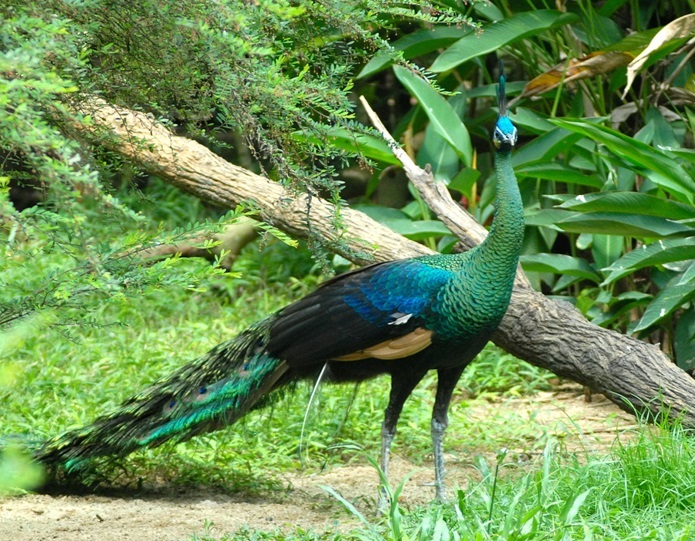 In 1986 WPA became actively involved with the Department of Wildlife and National Parks over a dispute for Mountain Peacock Pheasants which was to be a part of a new breeding programme, however the birds which were destined for the National Zoo’s specially built breeding aviaries finished up in the hands of a dealer and were on route to the National Botanical Gardens in Hong Kong. WPA helped behind the scenes to resolve the matter with Hong Kong agreeing to send the first birds to be bred would be sent to the Wildlife Department in Peninsular Malaysia, the first stock arrived at their breeding centre in Sungkai in 1988. 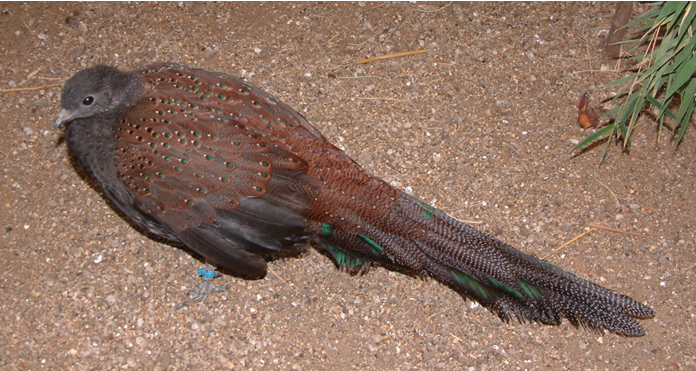 The Director General of Wildlife and National Parks, Mohd Khan asked WPA if we would consider taking two pairs of Mountain Peacock pheasants and start an off-shore breeding group as an insurance against loss of stock in Malaysia due to disease or other disasters, in addition to providing a genetic pool overseas for the future. 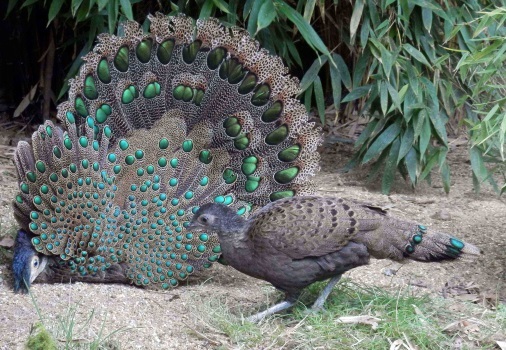 Two pairs of Mountain Peacock pheasants arrived in the UK in 1989 on breeding loan followed by the Malaysian Peacock pheasants in 1991; these birds formed a part of the UK Register of their species which later became a part of the European Zoos Studbooks. The Mountain Peacock pheasant was considered extremely difficult to breed, so the first two pairs were placed on loan with Rob Harvey of Birdworld in Farnham, Surrey, as the establishment was set-up to breed difficult species, it took two years before they found the art of propagating the species to maturity. Having learned the techniques of breeding difficult species the Director General asked if we would go to Malaysia and teach their staff how to breed their difficult species, this started a long relationship of going out each year running one or two Husbandry Workshops, these meetings included staff from all the Zoos and staff from Sabah and Sarawak’s Wildlife Departments. During this time the Department wanted to carry out a pilot release to ensure the techniques used would work well, release pens were built with help from WPA and six Mountain Peacock pheasant sent out from the UK and quarantined at Sungkai prior to release on Maxwell Hill, unfortunately due several major problems only one bird was released with a radio collar which allowed a Ranger to track it’s movements for 28 days, although it was considered a disaster at the time a great deal of practical information was gleaned from the exercise for the future. Yearly visits continued until 2012 when the Department of Wildlife and National Parks decided to change their policy and instead of trying to increase their endangered species they would in future concentrate their efforts on taking in confiscated birds to be rehabilitated for reintroduction back in to the wild. We believe this decision had been brought about due to the lack of staff being recruited for their wildlife centres.